If you keep up with IT news, you will know that data centre dependence is currently increasing. 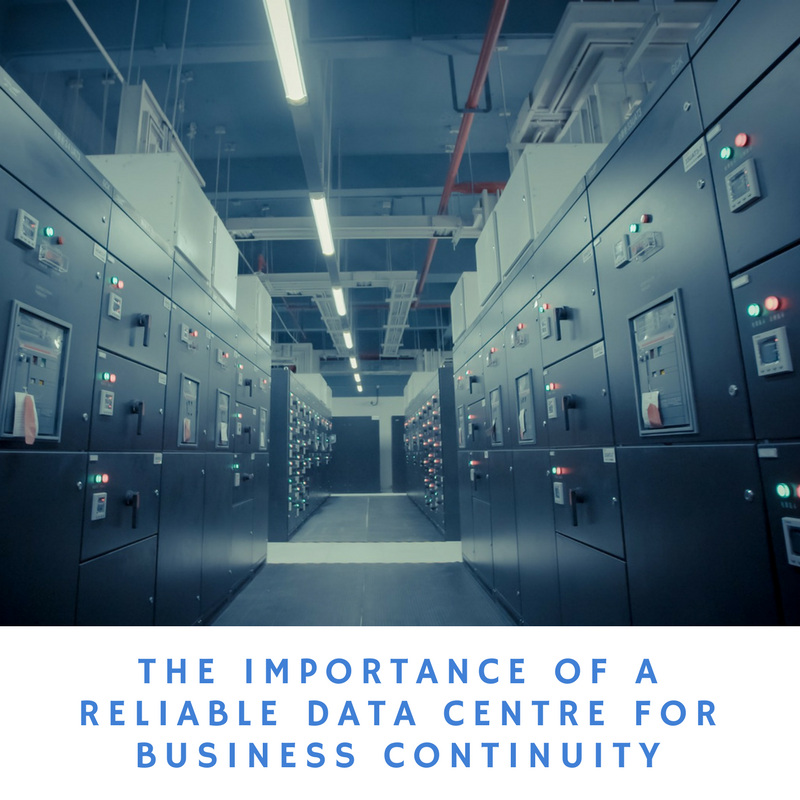 A reliable data centre can safeguard a business’ efficiency. However, interrupted services in a data centre, even if only for a short while, impacts your clients. It can also eventually affect your business. No business wants to see this happen to them, but unfortunately, there is always a risk. Data centres are important for any business. Yet many of them do not have the right facilities and IT assets to ensure reliability. There is no excuse for your clients to experience service interruption. This includes the lack of real-time visibility of the data centre. Many data centres are, surprisingly (and horribly), still manually managed. With these processes, data can quickly become outdated and are prone to error. However, avoiding outages is possible. This is done with adequate monitoring and preventative measures. Monitoring the data centre environment in real-time enables data centre managers to better detect potential issues before they escalate. This includes leaks in cooling equipment, undercooled servers and lack of capacity. For example, peak online shopping days cause a large increase in traffic to websites. This spike in data causes IT equipment to work overtime and to generate excess heat. Ineffectively temperature managed servers resulting in overheating could damage servers, or worse, cause them to fail. Environmental monitoring plays a crucial role in these situations. It enables data centre managers to ensure the environment is being run at its optimum. This is done by increasing energy efficiency of the facility and improving return on investment on IT assets for the organisation. An increase in traffic can also cause issues if there is not adequate capacity in the data centre to handle the additional work. The data centre is a constantly changing environment. Moving assets can lead to equipment going missing in transit. Though, manually tracking unused assets can go missing and be stored somewhere collecting dust. IT assets tracked in real-time are easily relocated in a data centre when a space update is needed. A complete audit history of the assets is maintained. Data centres shouldn’t have a problem with getting more data “juice”. Therefore, with its constant advancement in technology and hybrid environments consisting of internally managed and cloud facilities, business sectors are more prepared to manage the abundance of data. Constantly monitoring the data centre environment in real-time empowers organisations to act quickly and in many cases prevent issues altogether. Preparation is the ultimate key to securing success. Plan for any potential issues and prepare the necessary tools to prevent and manage disasters if they do arise – thus protecting the equipment, your clients and your company. Global ITN provides data centre deployment and office relocation services for existing and new business requirements. Global ITN will set up your IT system for your new office and data centre space through rigorous and skilled planning, deployment and migration. We also provide a complete package of services for your data centre requirements, ensuring safety and meeting your company needs. Securely deliver mission-critical applications and content to end consumers with excellent response times. Green data centre partners equipped with efficient cooling facilities that can deliver high power density in an energy-efficient space. Remote hands: On-site physical presence for maintenance of facilities. Also, 24 ⁄ 7 operations and maintenance system support.